With the Philadelphia Flower Show open, lots of people were carrying flowers in and around the convention center. 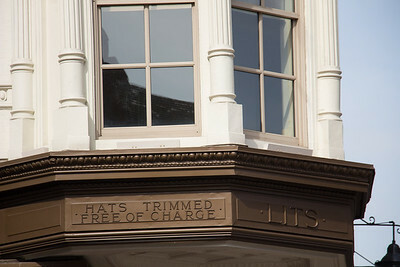 On Market Street in Philly. 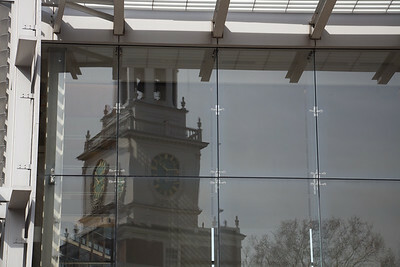 The clock tower of Independence Hall reflected in a window of the building housing the Liberty Bell. Working in Indpendence Hall Park on an unusually warm March day. 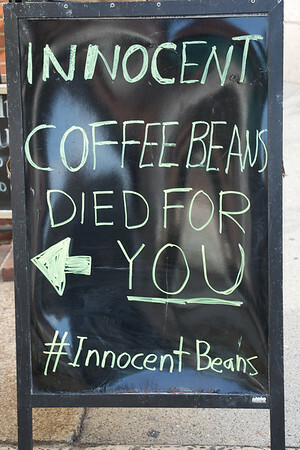 No, he didn't have wifi (I asked). 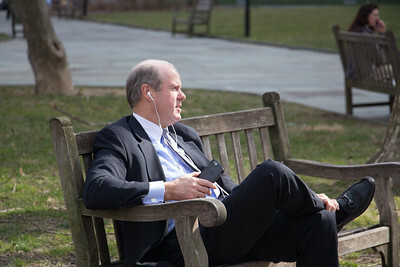 An unusually warm March day is a good excuse to check your email on a park bench. 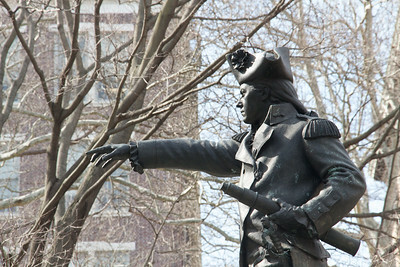 Statue of John Barry, an officer in the Continental Navy during the American Revolutionary War, in the park behind Indpendence Hall. 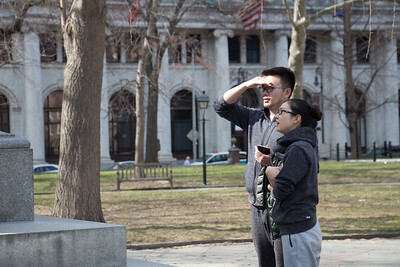 Reading the plaque on a statue in Independence Square. 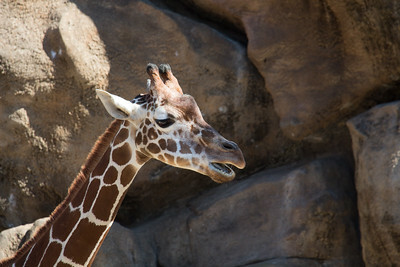 On a warm March day, doing business in the park is nicer than being indoors. 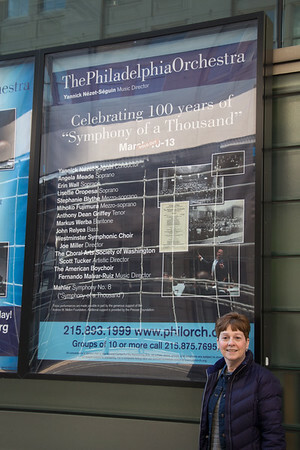 Standing next to the poster for their concerts with the Philadelphia Orchestra. 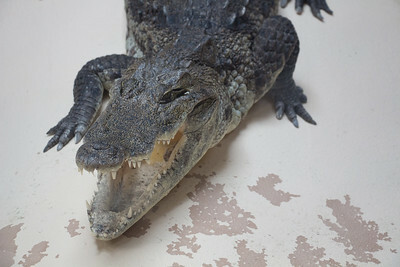 Don't remember but still fierce set of teeth in the reptile house at the Philadelphia Zoo. 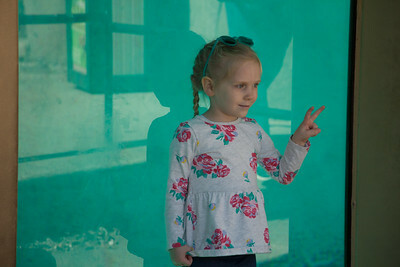 Girl posing for her father in front of the otter enclosure at the Philadelphia Zoo. 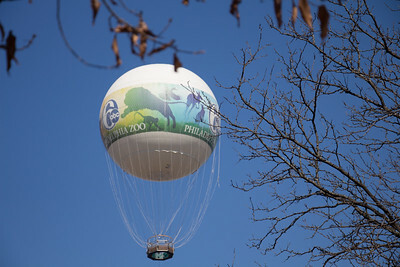 Floating above the Philadelphia Zoo. 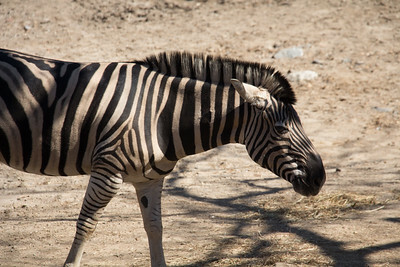 Wandering the enclosure at the Philadelphia Zoo.